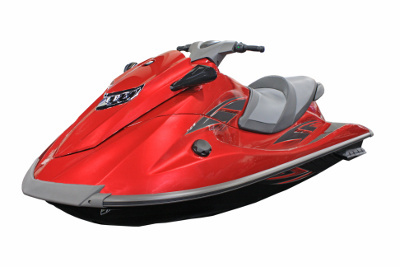 Timberland Supply has a long and storied history as a leading supplier of outdoor power equipment in Canada. In the 1970s, the original ownership group introduced STIHL chainsaws to the Canadian market by setting up a distribution system that supplied STIHL power products from Ontario to British Columbia. With operations in Kamloops, Richmond and here in Edmonton, Timberland was instrumental in establishing STIHL as one of the premier outdoor power product brands in Canada. In 1981, STIHL bought back the distributorship rights from Timberland Supply and set up distribution centers in Ontario and Edmonton. 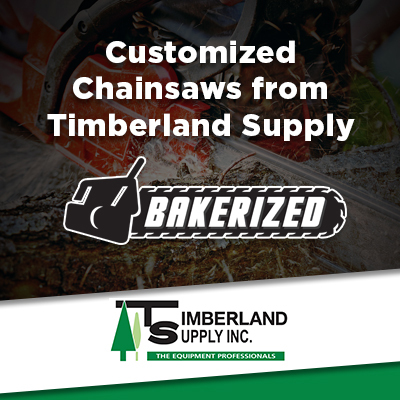 After the transition, Timberland Supply continued to be the largest dealer of STIHL power products and began selling Husqvarna products as well. Today, STIHL and Husqvarna are recognized as the top manufacturers of outdoor power products, and Timberland Supply Inc. is the top STIHL/Husqvarna dealer in western Canada. The current owners of Timberland Supply Inc, Dan Cavani and Grant Hipfner, worked together for years before purchasing Timberland. Dan and Grant are focused solely on providing their customers the best possible products and service in the industry. Thanks to the outstanding team and Timberland’s loyal customers, they have grown the business significantly since purchasing it in 2014, and have recently completed a 5000 square foot addition. They are always looking for ways to improve and expand their product lines and have recently added several lines of skid steer attachments, and power equipment rentals for commercial, industrial and residential customers.